Any height's a challenge in my book! Don’t you just hate it when you love a book so much you can’t put it down, you long for the precious minutes when you can lose yourself in the pages, be transported to another world – and then it’s over. You know there are a finite number of pages, you know the end is coming and are hell bent on savouring every word. You want desperately to stretch it out, to prolong the pleasure … but can’t defy the irresistible urge to escape within. So it was for me with Let the Great World Spin by Colum McCann. I only heard about it recently, over a drink with old friends from school. When they mentioned it, it was with wide eyes and sincere appreciation. I knew I had to find it. The book I was reading was a bit ho-hum. Not exciting or rivetting, not particularly well-written and with a plot that was verging on predictable. I had to join the club of Let the Great World Spin enthusiasts. I felt I was missing out. I loved the twists and turns – the spinning. In one instance a single sentence spanned the whole page. 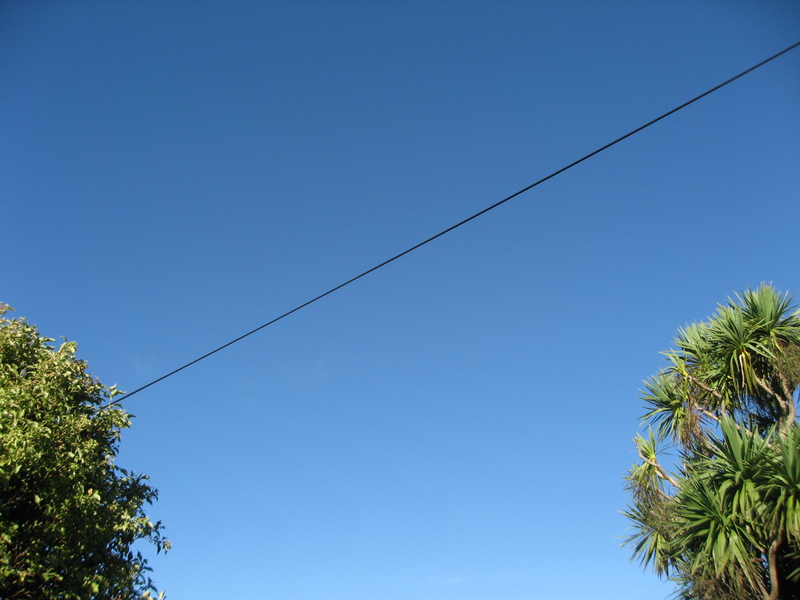 It wasn’t out of place, it wasn’t clumsy or ill-formed – it worked. I augmented my enjoyment by watching a documentary ‘Man on Wire’ telling the story of Philippe Petit, and the extraordinary event on which this novel is based. Let the great World Spin is so powerful. It’s one of those books that’s going to be with me for a long long time, my mind will always be flicking back to the scenarios, the characters and the sheer beauty of the writing. It is indeed a book to treasure. This entry was posted in Uncategorized, Writing and tagged Colum McCann, Let the Great World Spin, Philippe Petit, postaday2011 on May 31, 2011 by Rossi. 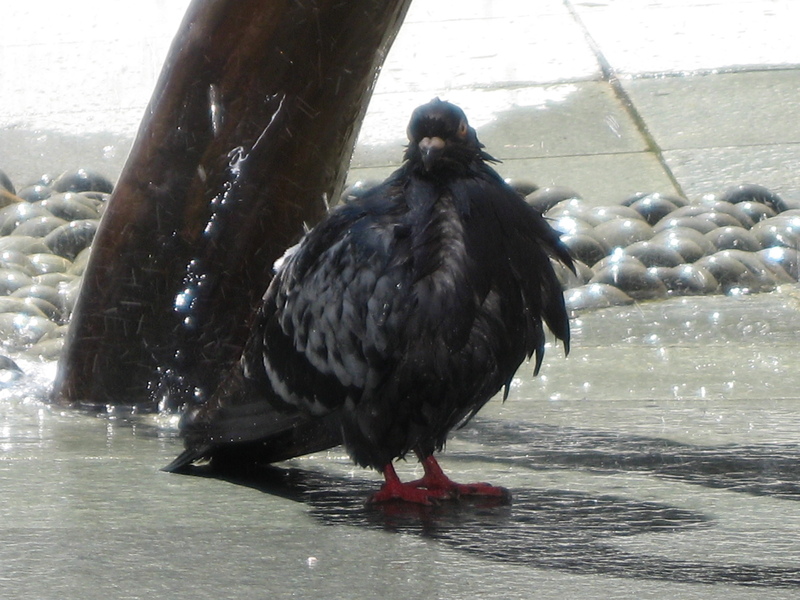 "Nothing beats a cold shower for taking the heat out of my feathers"
Sitting in the sunshine during a recent lunch hour, I caught sight of this blackbird taking advantage of the water sculpture. He was very clearly enjoying himself. Children were also enjoying the cool spray – us adults just had to sit there and swelter! This entry was posted in Photography and tagged postaday2011, water, weekly photo challenge, Wellington on May 29, 2011 by Rossi. The perfect beach – crystal clear and warm. Photographed in Samoa two weeks before a tsunami devastated this side of the island. 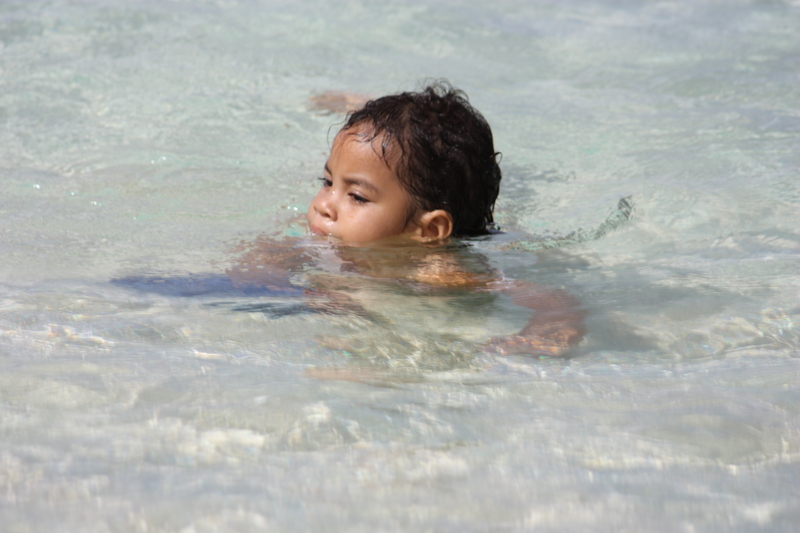 This entry was posted in Photography, Travel, Uncategorized and tagged postaday2011, Samoa, water, weekly photo challenge on May 29, 2011 by Rossi. 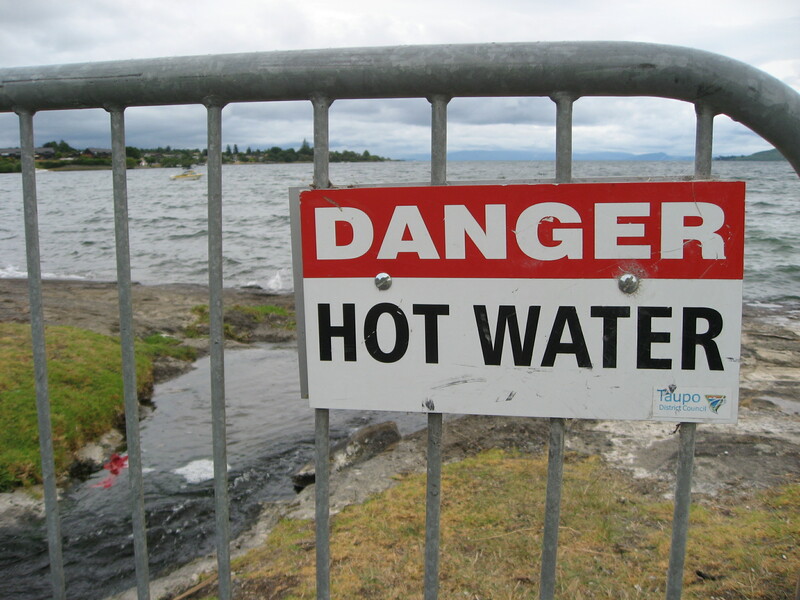 One of the many thermal streams that feed into Lake Taupo, New Zealand. This entry was posted in Photography, Uncategorized and tagged Lake Taupo, New Zealand, postaday2011, water, weekly photo challenge on May 28, 2011 by Rossi. 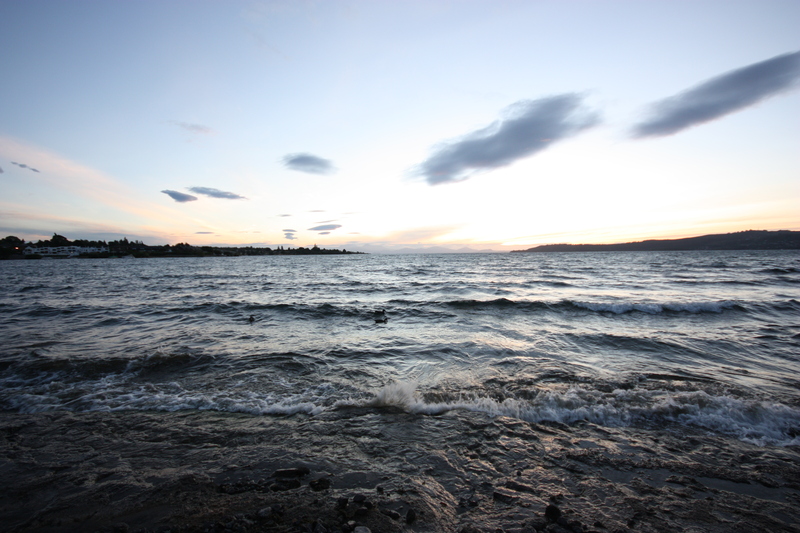 This entry was posted in Photography and tagged Lake Taupo, New Zealand, postaday2011, water on May 27, 2011 by Rossi. 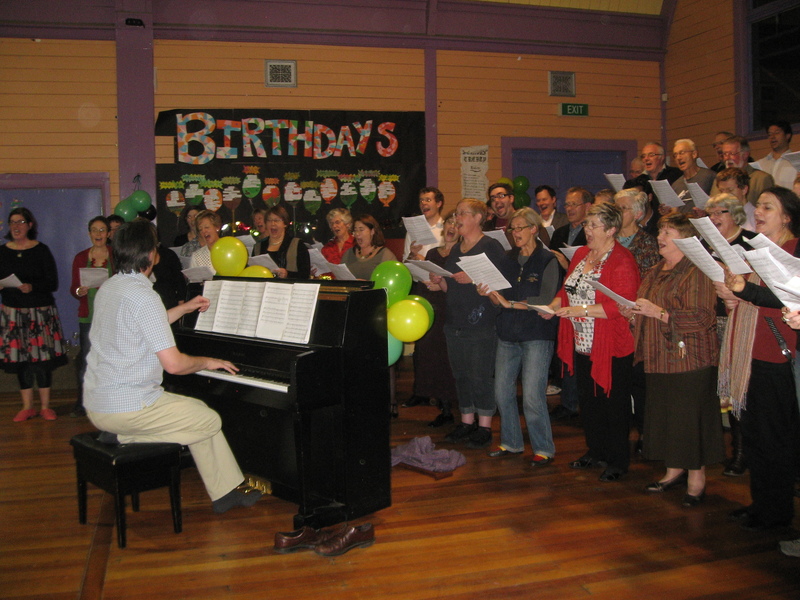 We, the Orpheus Choir, were rehearsing on Tuesday night for our ‘Evening with Cole Porter’ concert in October. We performed a similar concert about two years ago and absolutely loved it. Traditionally, we sing classical or contemporary choral music – but for something different we commissioned a jazz musician to arrange many of Cole Porter’s songs for a more upbeat show. It was a huge success. I’ve been thinking that all week. I kind of like it! This entry was posted in Music, Uncategorized and tagged Cole Porter, Good Morning, Orpheus Choir, postaday2011 on May 26, 2011 by Rossi. 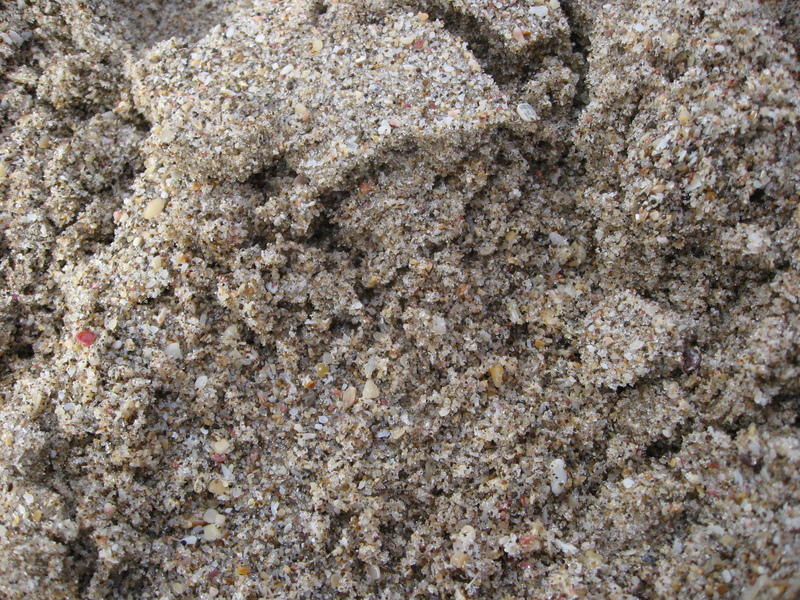 This entry was posted in Photography, Uncategorized and tagged postaday2011, sand, tiny, weekly photo challenge on May 25, 2011 by Rossi.